Featuring a built-in absolute encoder, the Sokkia DTx40 Series Single Display Laser Digital Theodolite enables surveyors to precisely measure angles for general construction application. This Sokkia theodolite has a nine-second angular accuracy and a three-second resolving power. To give a clearer image of the target, its telescope features a 26x magnification. The Sokkia DTx40 includes an optional laser pointer that helps boost construction work performance. Also, it has an aperture of 1.6 inches. 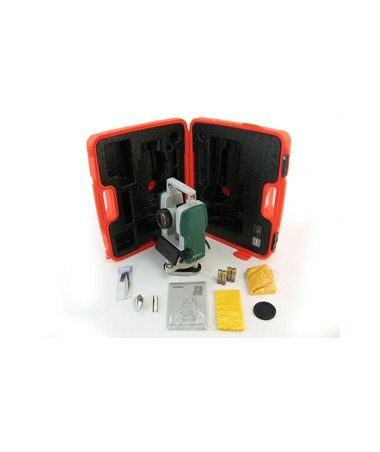 Having a single backlit LCD display and a four-key operation, this theodolite gives the user clear angle readings. In addition, it has a right-angle notification that produces audible tones for the four right-angle directions. 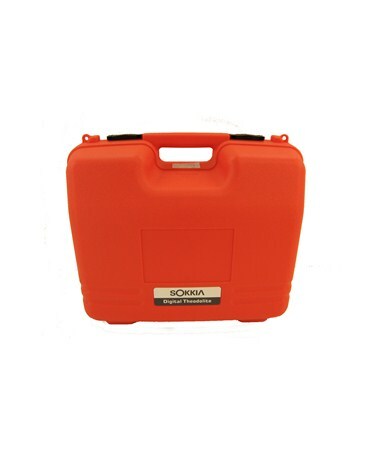 This Sokkia instrument boasts an IP66 environmental rating for protection from dust and water. It also uses four AA alkaline batteries that can run up to 170 hours of battery life. As an extra feature, it includes a fixed tribrach. 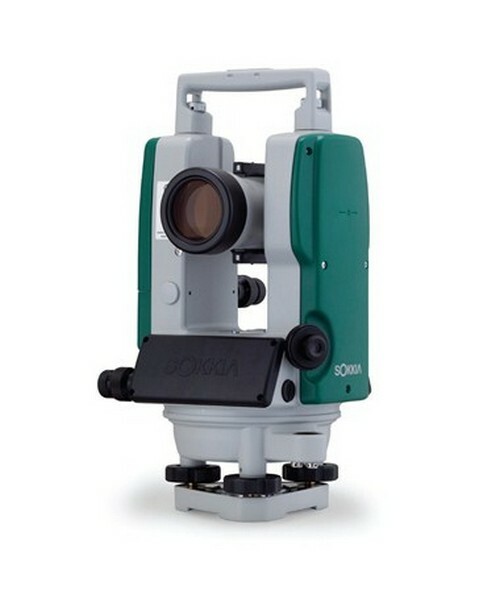 The Sokkia DTx40 Series Single Display Laser Digital Theodolite offers two models. Please select your preference from the drop-down menu above.